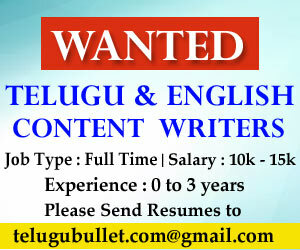 The elections fever is slowly gripping up the AP State and more aspirants are interested to join the active Politics. 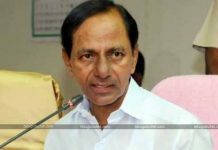 Along with the local leaders, retired bureaucrats and working Government officials are hoping big on their head Chandrababu Naidu.Sources close to the CM Chamber reveals that many of the current working Government high ranked green pen holders and State level officers are holding talks with the Political wing of TDP. They thought that working alongside their CM Babu might strengthen their chances to get a party ticket in order to contest in elections. They are aiming for MLA and MP tickets in TDP on par to the local leaders. Some are even looking forward to join the Opposition party YSRCP in case TDP fails to give them tickets. 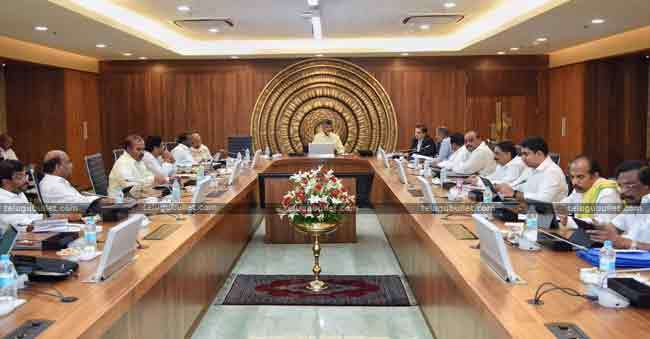 Managing both these educated leaders and booth level MLA aspirants might be a big headache for the TDP National head Chandrababu Naidu but he is known for his vast experience.Currently Babu is writing strategies to woo the voters in the name of schemes and election policies to ensure their land sliding victory in both State and Lok Sabha elections. 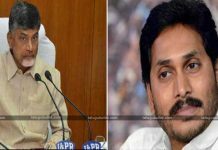 Next articleIs Jagan Falling Back Naidu Prior To The Elections…?